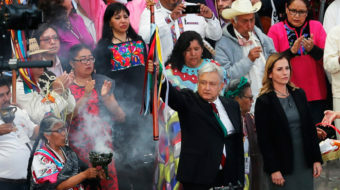 John Little can hardly go a week without a reminder that he and other Native Americans often are viewed as relics of the past. 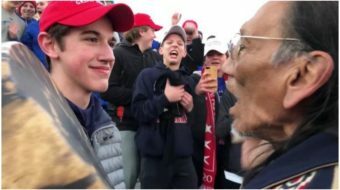 One video seemed to show a young man wearing a MAGA hat—the signature symbol of support for Trump—confronting and intimidating the drummer. 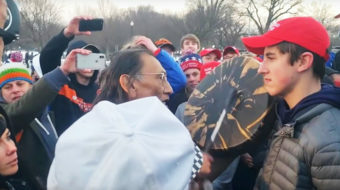 People are responding so strongly to these videos because they are emblematic of the violence that Indigenous people have suffered for over 500 years in the United States.